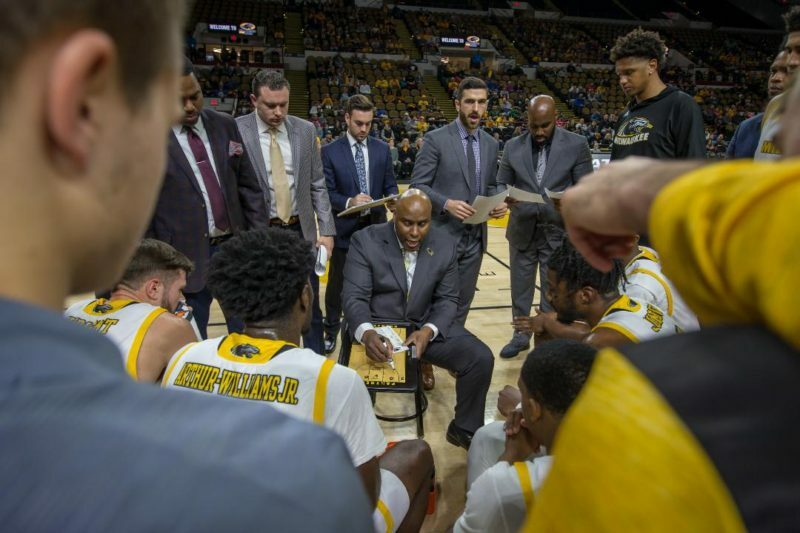 Stability wasn’t a word associated with the Milwaukee Panthers men’s basketball program in the three years leading up to this season. They had three head coaches and a slew of roster changes in the three-year stretch. This season, second-year coach Pat Baldwin has the program trending upwards. The Panthers are 4-5 in the Horizon League and 9-13 overall. The Panthers are 6-4 at home. That’s impressive considering the Panthers lost their top four scorers and returned three role players from last year’s 16-17 team. This year’s team features length, athleticism and size. They also have depth and talent. Most of those attributes haven’t been associated with the Panthers in recent memory. The Panthers are in a race for one of the top two seeds in the conference tournament. The 10-team conference is wide open and, once the tournament rolls around, any of the eight qualifying teams will have a shot at earning the automatic NCAA tournament bid. Baldwin has a knack for evaluating talent. He pieced together this year’s team and has two high-major transfers sitting out due to NCAA transfer rules. 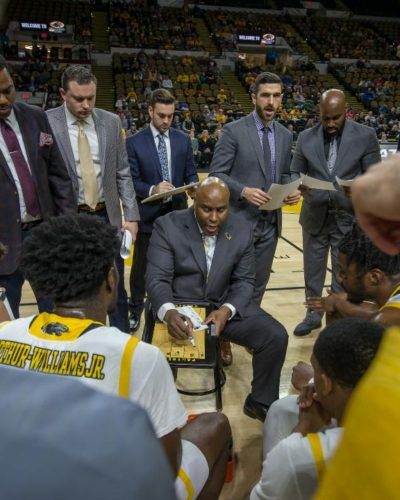 Te’Jon Lucas, a 6-foot-3 guard from Milwaukee Washington High School, transferred from Illinois after two seasons, and Harrison Henderson, a 6-10 center, joined the Panthers after one year at Southern California. The Panthers also recently added Omar Thieleman, a 6-8 native of Belgium after he signed with the University of Arizona but left the program before suiting up. He will have 3 1/2 years of eligibility when he joins the Panthers. In addition to the three transfers, the Panthers will return nine of their 11 eligible players next season, including their top two scorers in junior guard Darius Roy (15.6 points per game) and redshirt junior guard DeAndre Abram (12.1). The future is bright for the Panthers. After two dark seasons for the program, Baldwin is showing he’s the right coach to build and lead the Panthers. Previous: TODAY’S SPORTSTAT: Who’ll earn the title of MLB’s ‘Team of the Decade’?